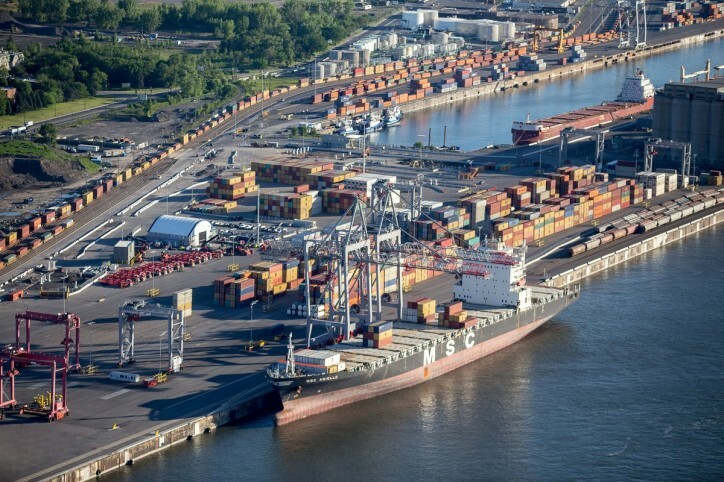 The Montreal Port Authority (MPA) and LOGISTEC Corporation announced on Thursday (Mar21) that Viau Terminal, which handles about 350,000 containers annually, will undergo a new construction phase to increase its handling capacity. This is its second phase, which continues and completes the most recent container terminal at the Port of Montreal. Its first phase was completed in 2016. This new phase will make it possible to add 250,000 TEUs to Viau Terminal’s current capacity, bringing it to 600,000 TEUs.